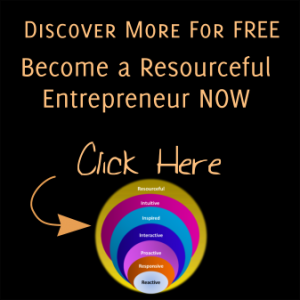 Welcome to The ReSourceful Entrepreneur Community! In the top menu under 'RQ Bank' you'll find lots of great complimentary Community Member Resources to download, and links to specially selected useful sites and information. Please feel free to browse around the site, makes comments, and definitely let us know if you have any questions, suggestions or requests. We look forward to serving you up some exciting and stimulating recipes for successful entrepreneurship.